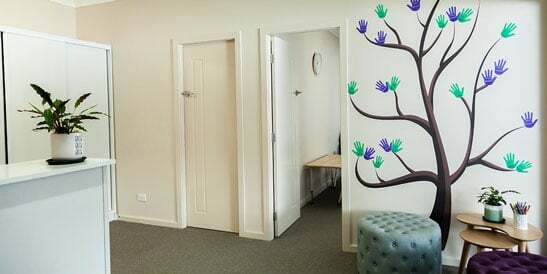 A Growing Understanding Speech Pathology is a respected and independent Newcastle speech pathology service with a strong reputation for high quality and evidence based care. Growing Understanding Speech Pathology was established by Lauren Haskins, a mother of two, who was looking to extend herself professionally and help build children’s confidence in communication. Lauren wanted to create a practice that was true to her experience, and provide individualised speech pathology services for children and their families within Newcastle, Lake Macquarie, Port Stephens, and the Hunter Region. With more than 13 years of experience as her foundation, Lauren’s vision of a professional and friendly practice that not only supported children, but parents, carers, and fellow clinicians as well, came to fruition. Lauren is now supported by three clinicians; Melissa, Jess and Jackie. 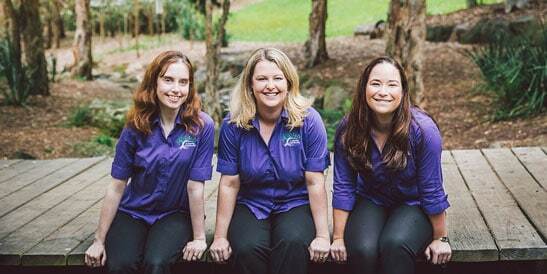 With a combined passion for children’s communication and education, the A Growing Understanding Speech Pathology team are committed to providing professional speech pathology assessments, interventions and therapy. Lauren, Melissa, Jess and Jackie work with children to discover their interests and strengths, and use their findings to develop individualised programs and therapies suitable for each child and their family. Their understanding of the world in which they live and how they connect with it. Our understanding, as parents, carers, educators and speech pathologists, of their abilities, their needs and how they relate to the world around them. Just like a strong root system gives a plant the support it needs to grow; understanding and foundation skills support elements of a child’s communication abilities, encouraging growth, and confidence. The same is true for a parent. By ‘growing’ your understanding of your child’s difficulties, you will develop the skills to confidently and competently assist in their development. This can also be applied to educators, speech pathologists and other health professionals. Essentially, A Growing Understanding is a place for everyone to grow and flourish. 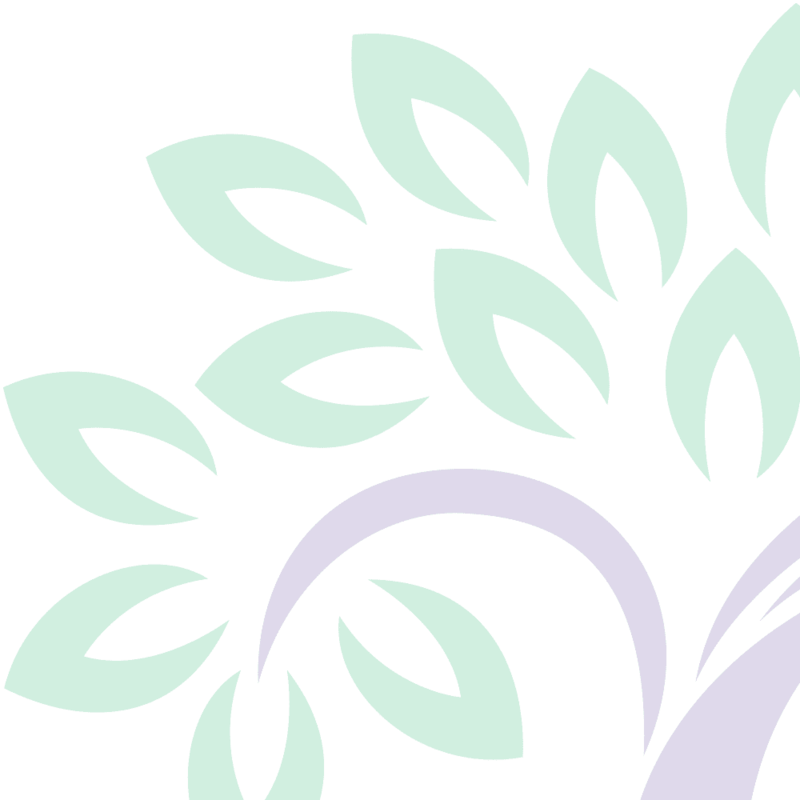 Our service is about ‘growing understanding’ to facilitate a high standard of care across our profession. The A Growing Understanding Speech Pathology team are committed to delivering an exceptional customer experience and outstanding customer service to ensure all clients reach their goals. Our commitment to delivering services that are anchored in coaching and empowerment ensure that your child can grow their communication, language and literacy skills in a fun, friendly, and engaging environment. We understand that as parents of young children, your day can get a little crazy. That is why we try and make accessing therapy and our services as easy as possible. 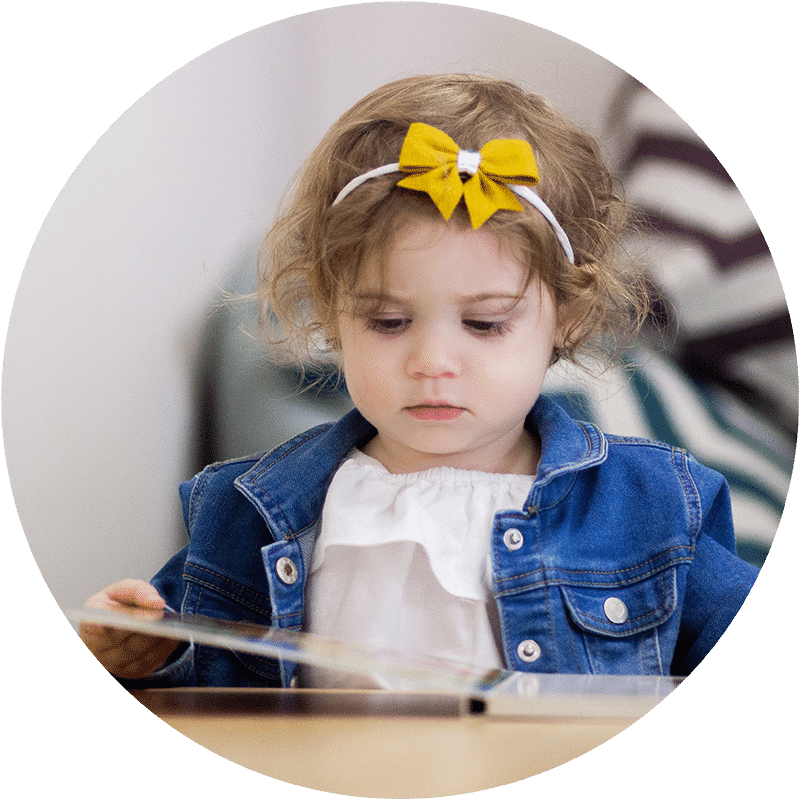 A Growing Understanding Speech Pathology is conveniently located in both Gateshead, not far from Charlestown or Newcastle, and Williamtown, right near the airport. We also offer free onsite parking. Our vibrant therapy rooms make your child’s visit as engaging as possible. We are well equipped with all the books, toys, games and therapy resources that can help your child learn and grow in a fun environment.